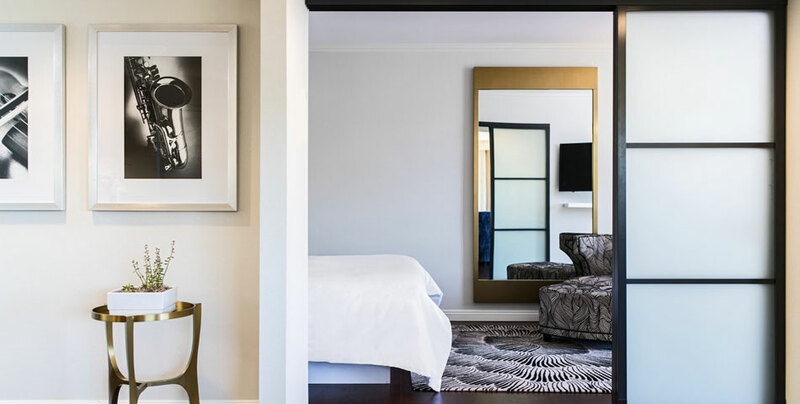 Located in the hub of Orange County's Theater and Arts District, the Avenue of the Arts, A Tribute Portfolio Hotel's tranquil lakeside atmosphere provides a relaxing world of artistic elements, luxury and unmatched service — right in the excitement of the city. 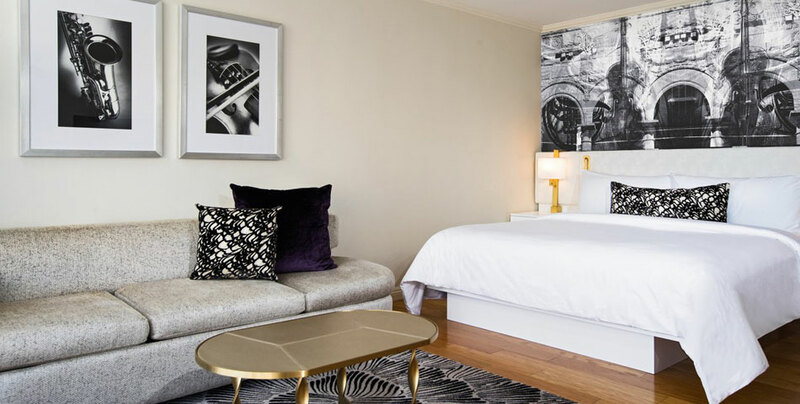 Just steps away from the acclaimed Segerstrom Center for the Arts, this hotel offers the best in the hospitality industry. 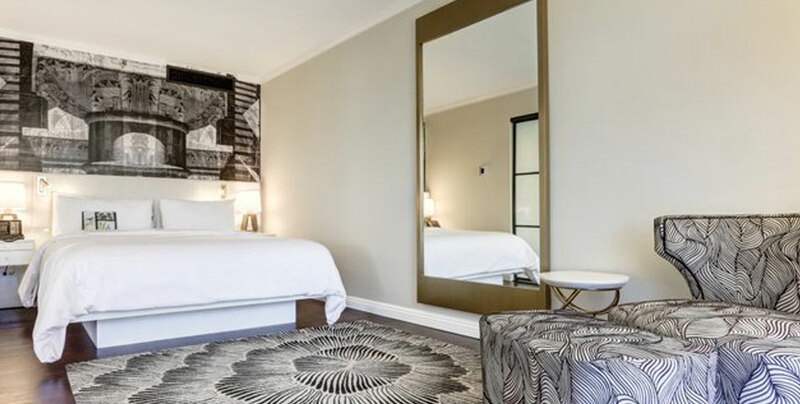 Avenue of the Arts is a AAA-rated Four Diamond property and has been recognized as Hotel of the Year by Marriott Hotels for their subcategory. 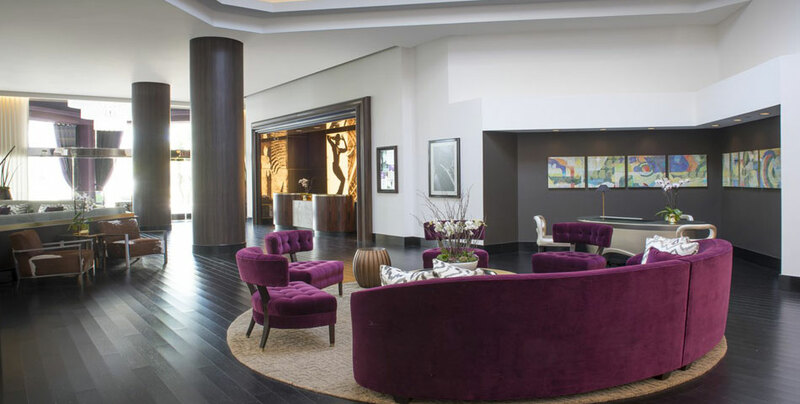 Experience the finest shopping at South Coast Plaza just two blocks away from this resort-style hotel. 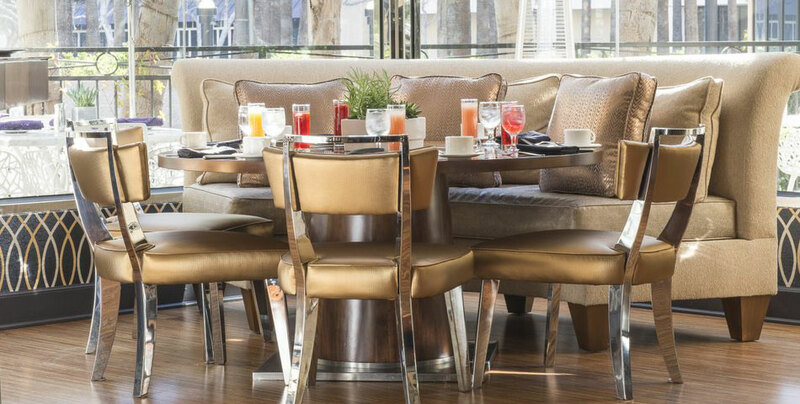 Open for breakfast, lunch and dinner, the Silver Trumpet Restaurant and Bar uses the freshest free-range and organic ingredients in all of their finely prepared California-style dishes. 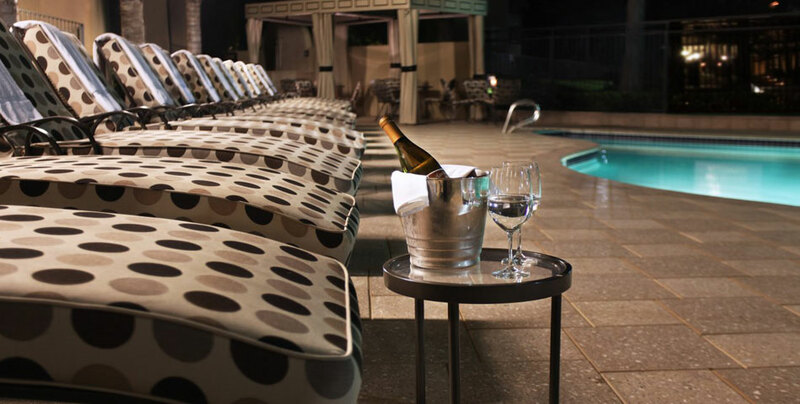 Guests can enjoy on-site state-of-the-art gym, sauna and business center. 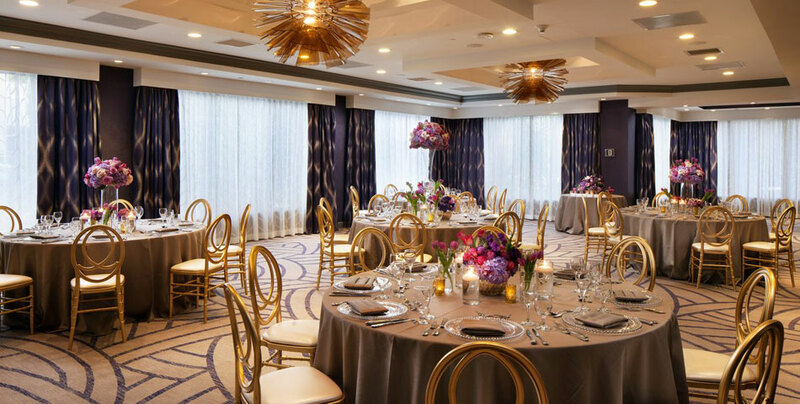 Event facilities include a total of 15,000 square feet of meeting space perfect for sophisticated gatherings and celebrations. Pets are allowed. Avenue of the Arts offers a variety of settings for your wedding and certified wedding planners to assist you along the way. 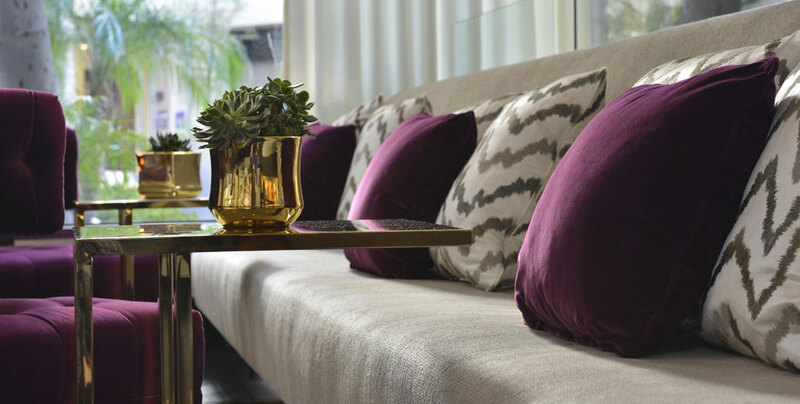 Whether you choose to share your vows on the lakeside terrace, Garden Retreat or indoors, Avenue of the Arts’ space can be tailored to fit every personal style. An expert catering team can custom design and prepare a variety of menus, including seated dinners, elegant buffets, informal stations and themed weddings. 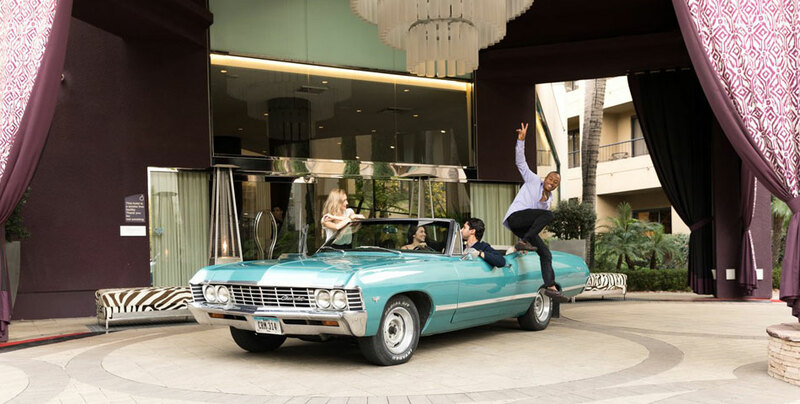 For more information, call a wedding specialist today at 714-442-8603 to arrange a tour or visit the Avenue of the Arts, A Tribute Portfolio Hotel Hotel weddings page for more information.